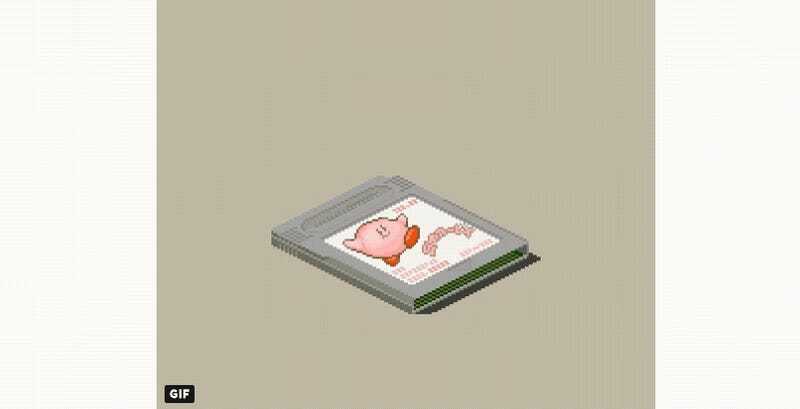 Over the years, I’ve seen some amazing retro style GIFS, but I’ve never seen anything like these. Artist Kutsuwa creates some pixel-style dioramas, with the action unfolding in short GIFs. The result is amazing and charming. I love these. For more, check out Kutsuwa’s Tumblr site Wanpaku Pixels.